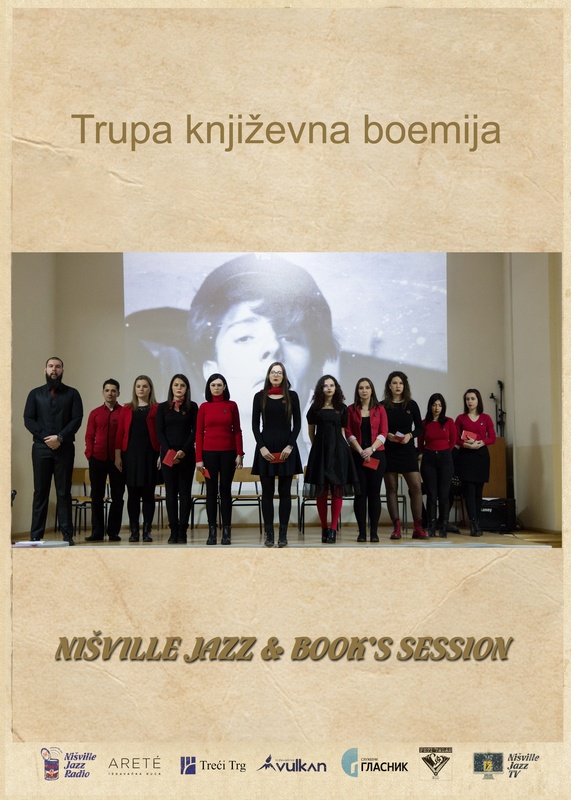 JazzBook’session is a stage dedicated to literature. 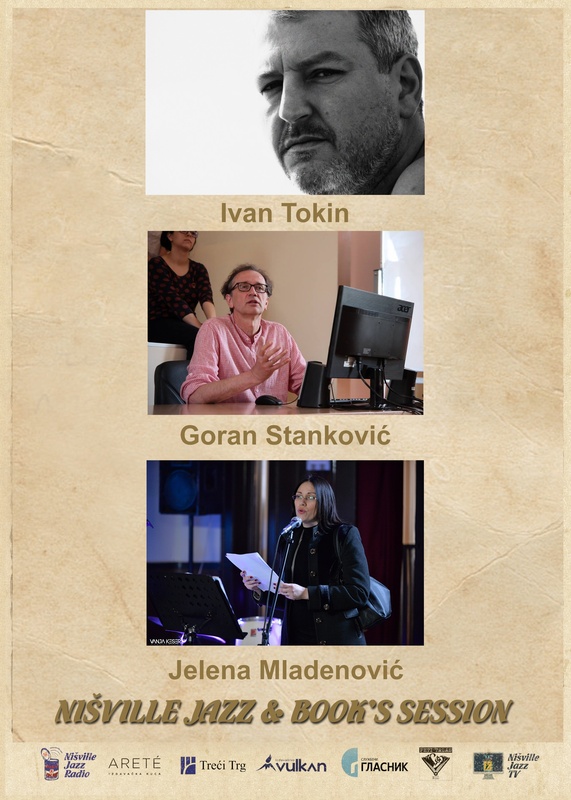 The idea behind the initiation of this festival segment is to stress the importance of the written word, in terms of both art and publishing. 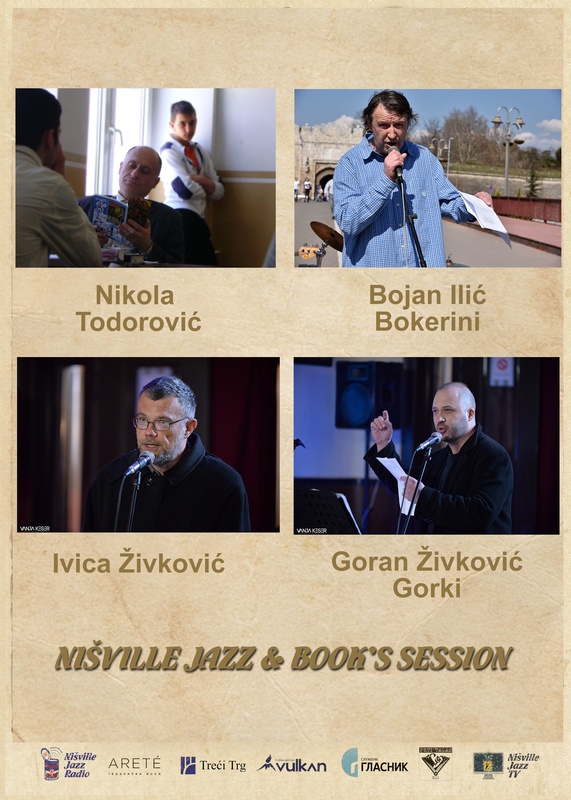 This has become another frequented corner of the Fortress, where the audience can look at book exhibits and enjoy jazz sessions of renowned festival guests, while talking to writers and fellow literary aficionados. 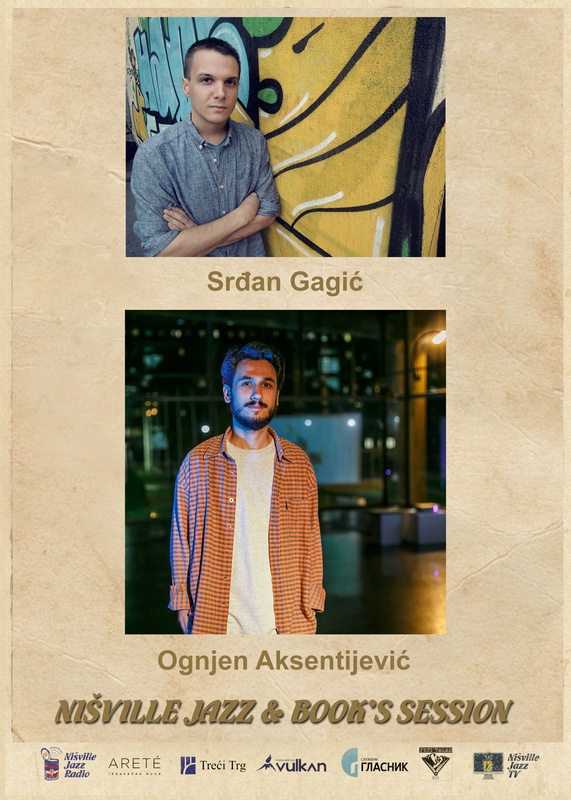 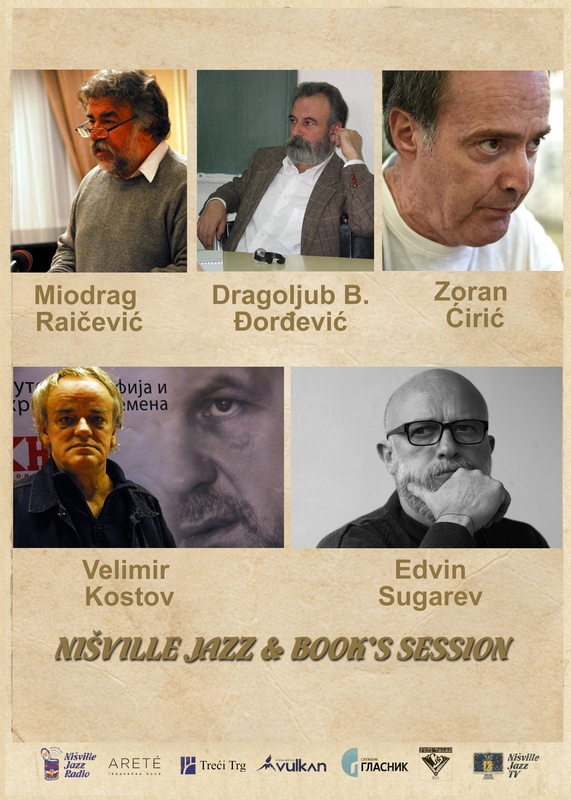 During four festival days, JazzBook’session hosts some of the most prominent publishing houses and literary figures from Serbia and abroad.